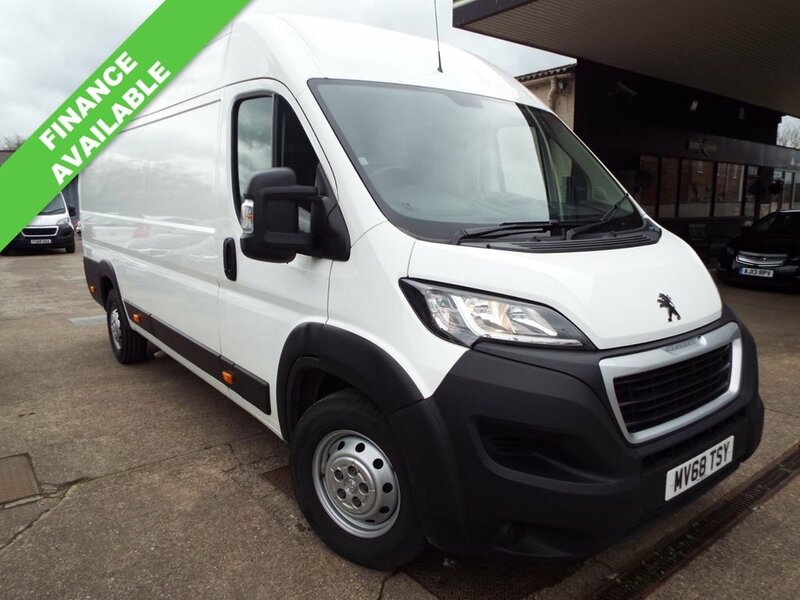 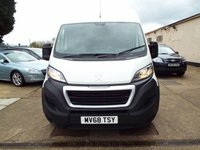 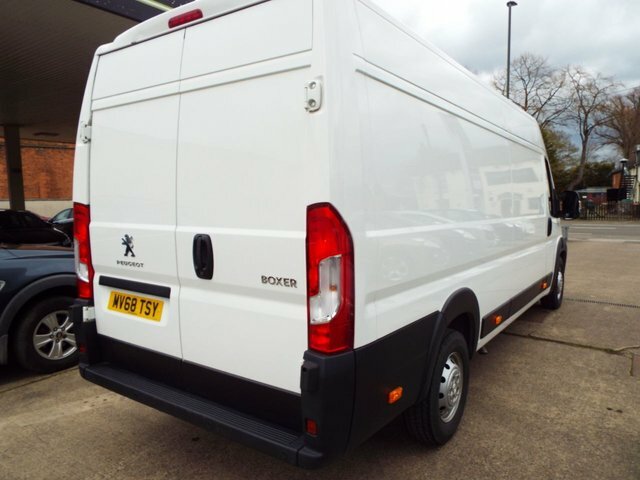 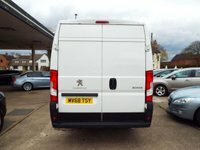 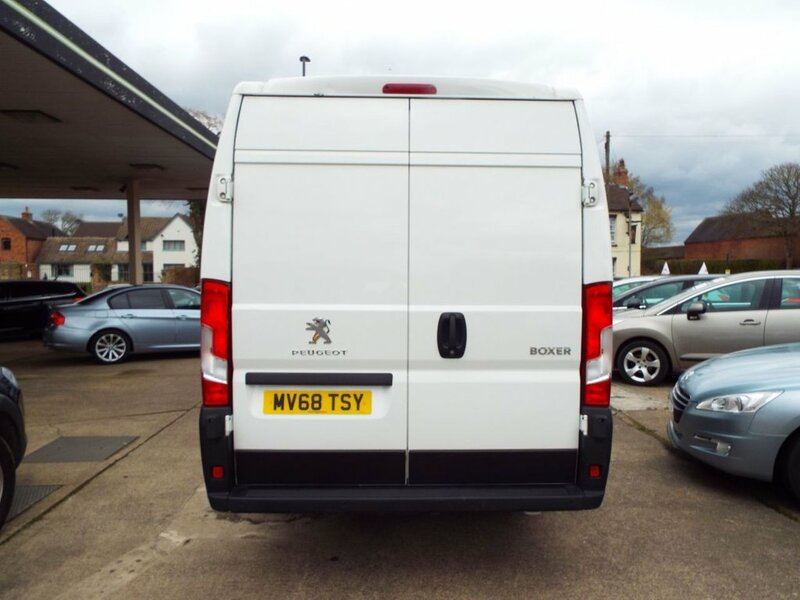 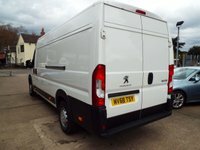 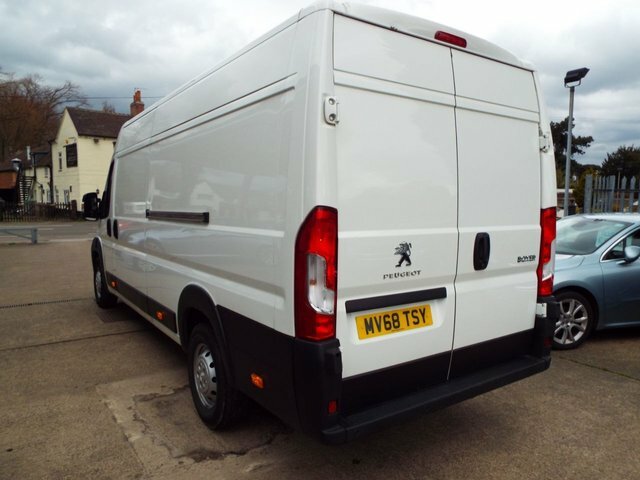 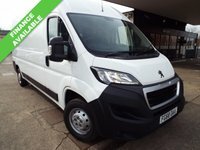 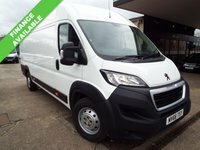 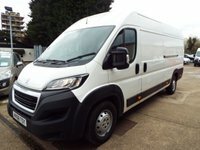 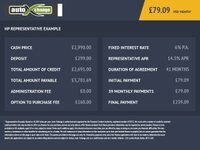 2018 Peugeot Boxer 2.0 BlueHDi Professional 335 L3 H2. 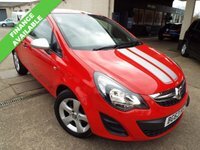 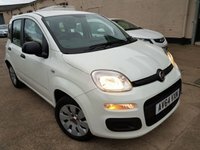 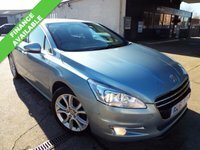 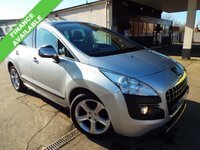 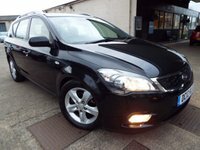 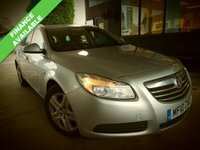 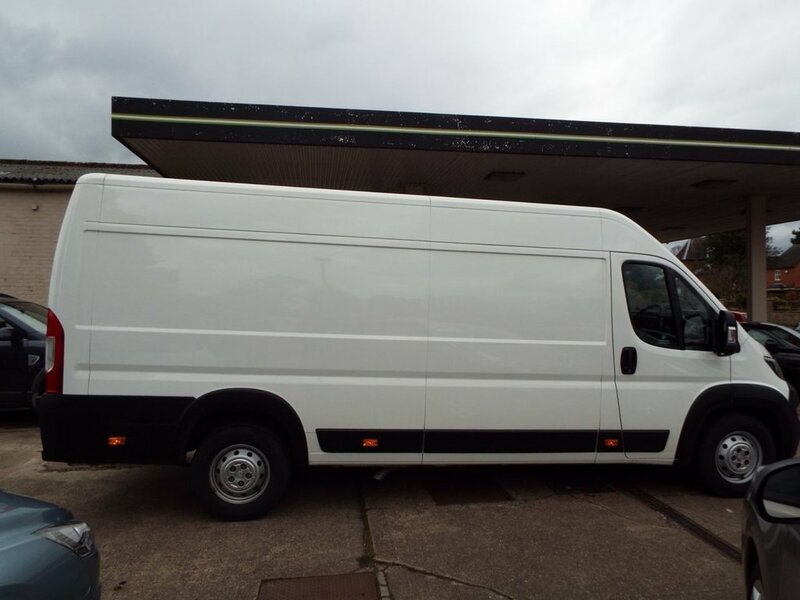 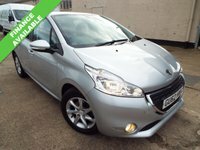 Immaculate Condition , Well Maintained, Hi Spec, One owner, Mostly motorway miles. 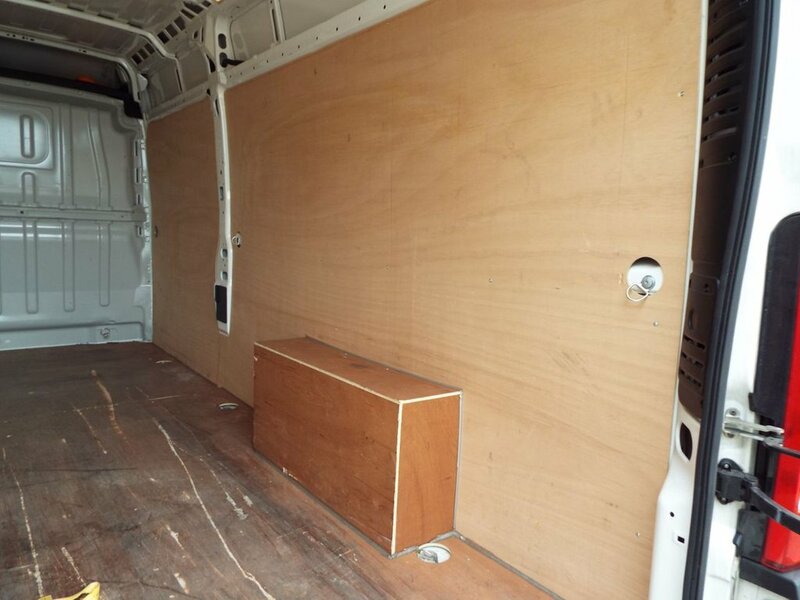 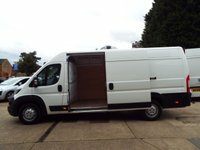 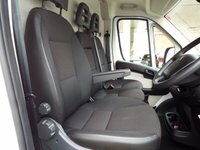 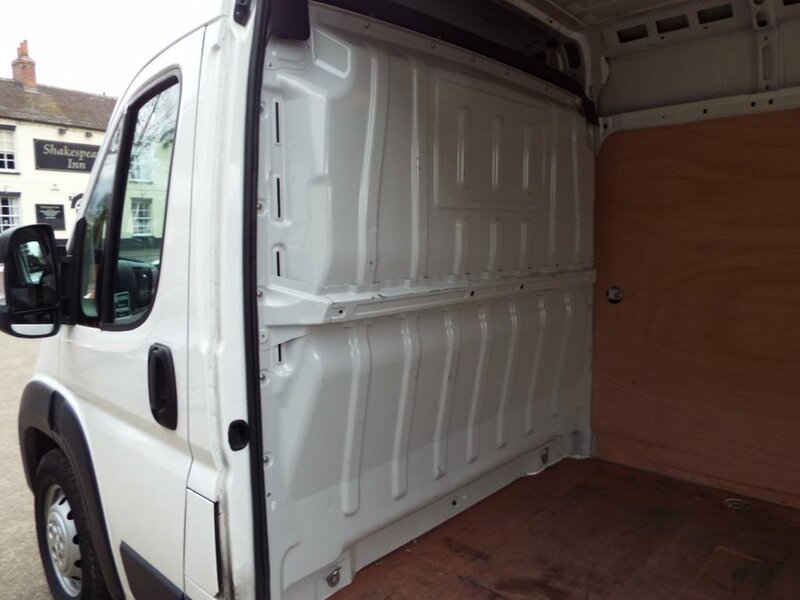 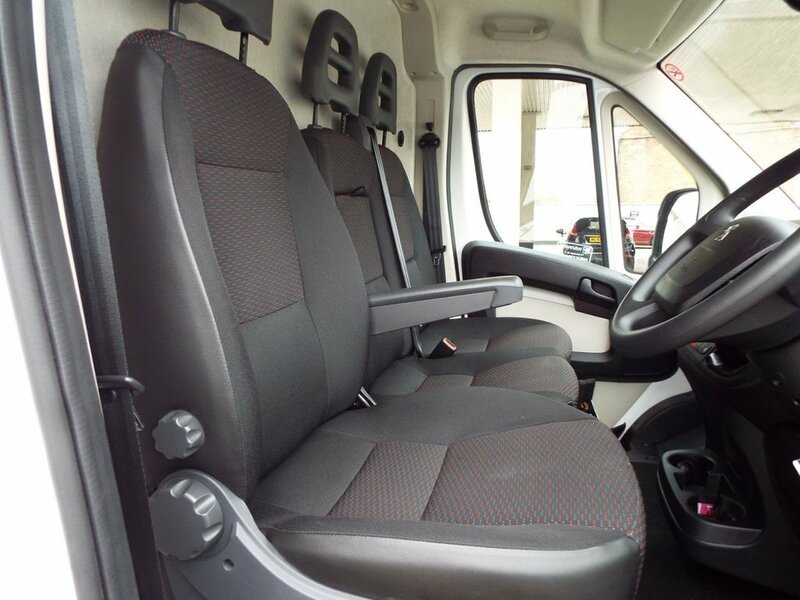 AUX/USB connectivity, Air conditioning for cab and glovebox, Cruise control, Satellite navigation, Touchscreen, Alarm/immobiliser, DAB radio, Bluetooth, Reverse assist, ABS ,PAS, Dual Passenger seat , Electric windows, Drivers seat with height and longitudinal adjustment, drivers armrest, USB socket, Fully Ply Lined, Side Loading Door.